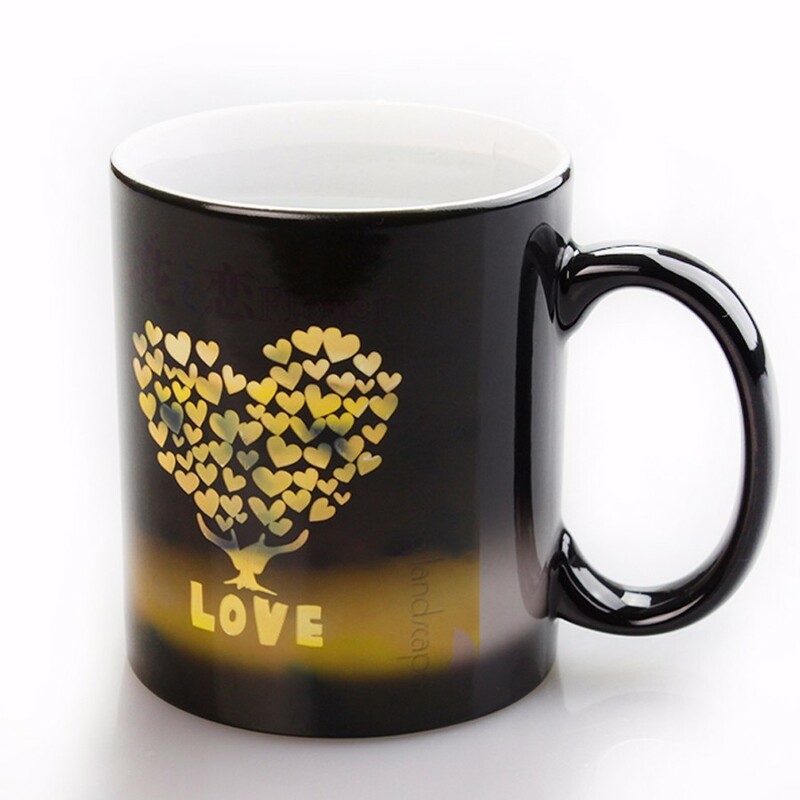 We are manufacturer for all kinds of sublimation products with SGS& EN71 certificates, have many professional experience for more than 15 years in sublimation line. 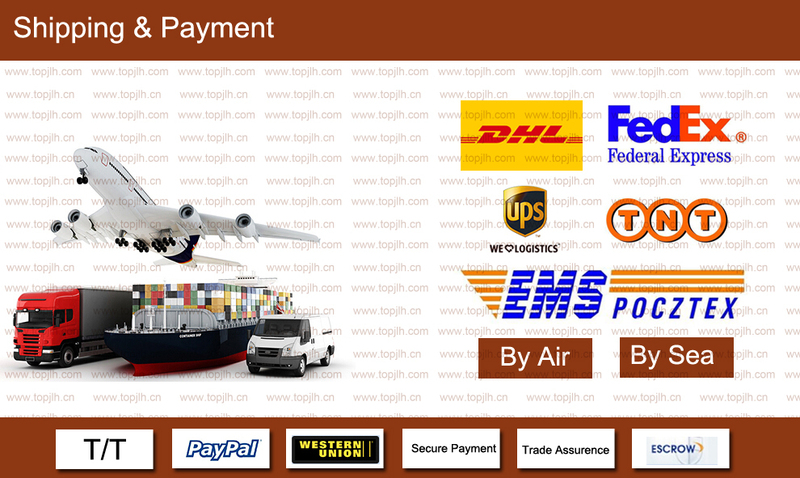 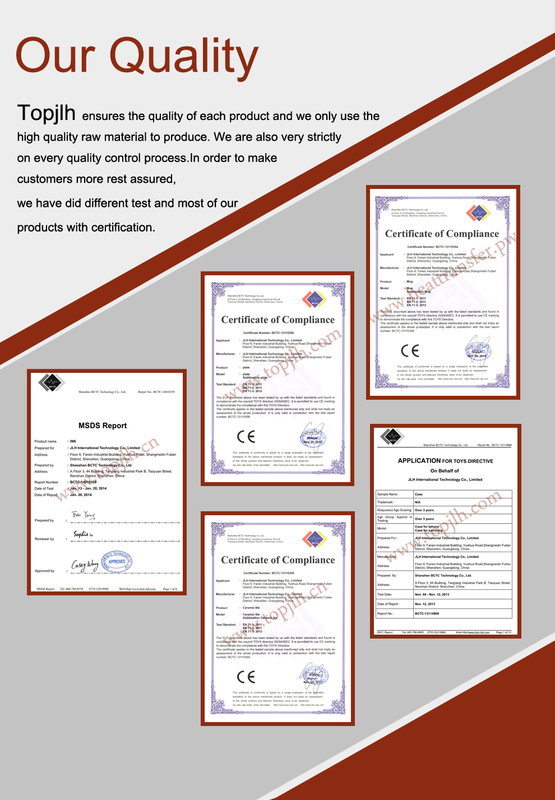 The products at high quality, competitives price and fast delivery. 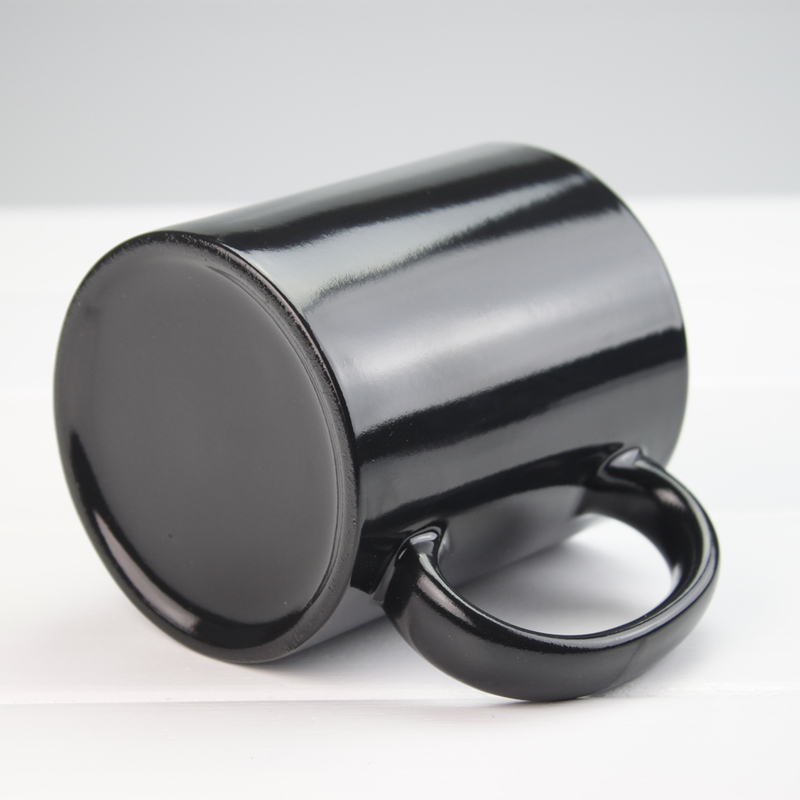 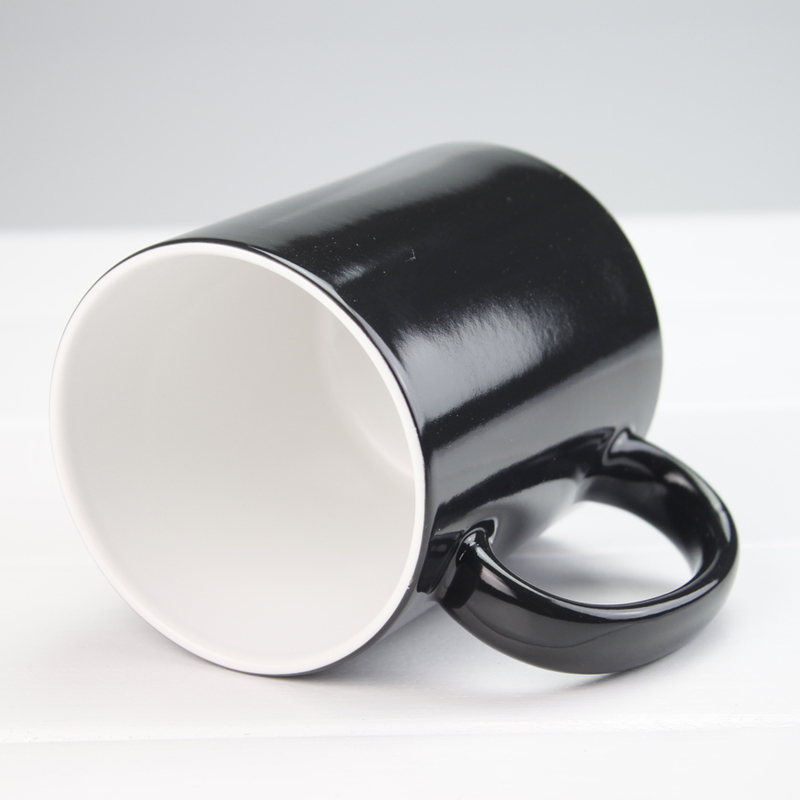 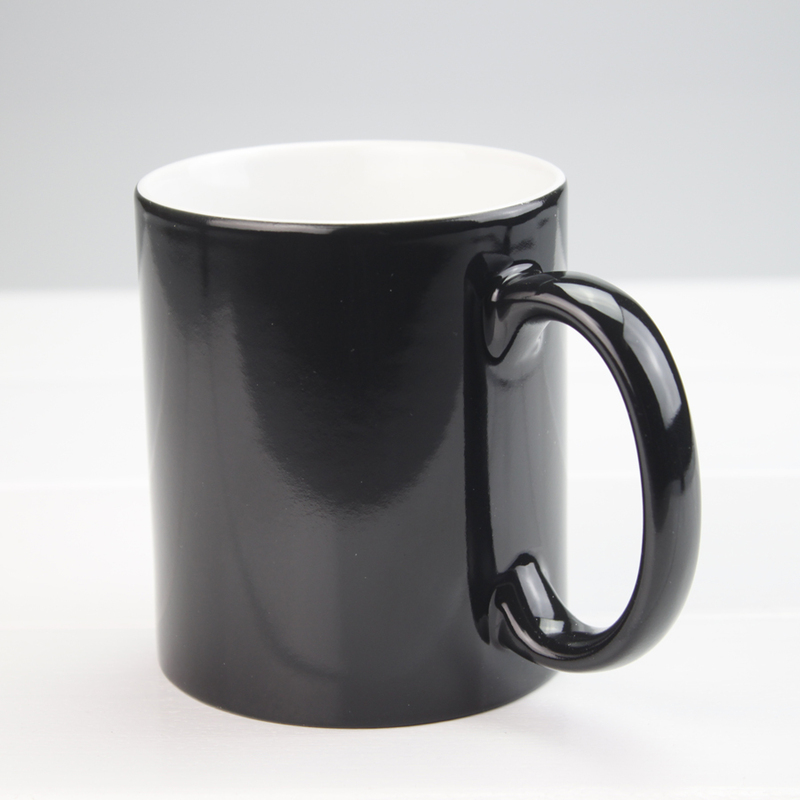 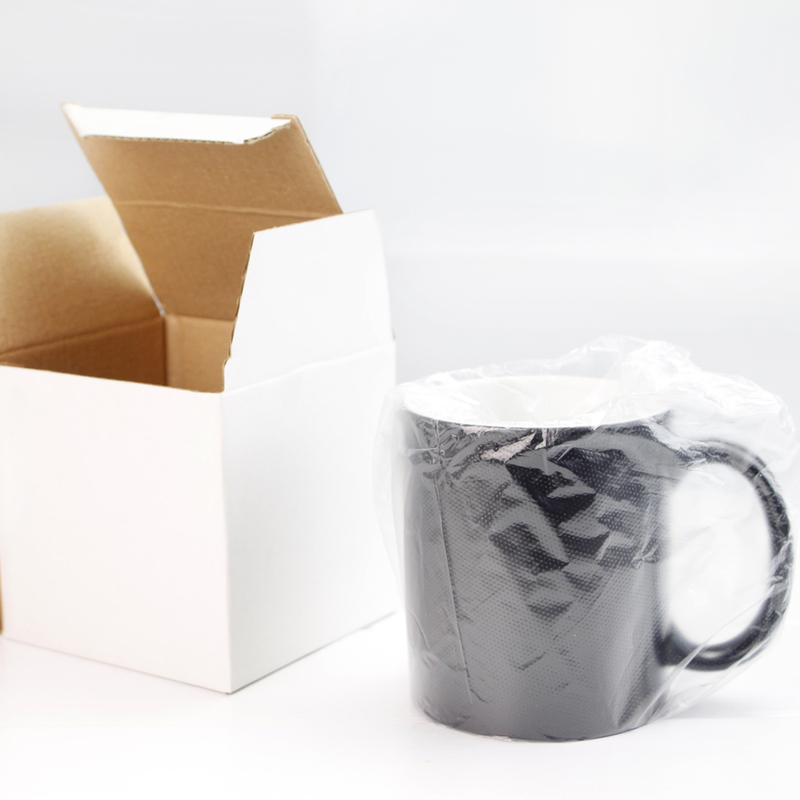 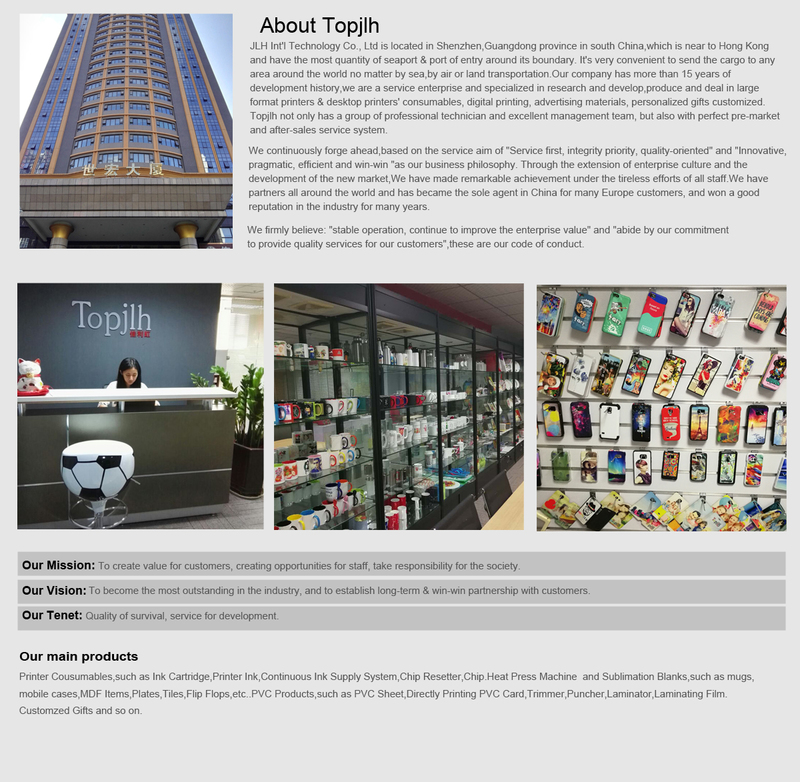 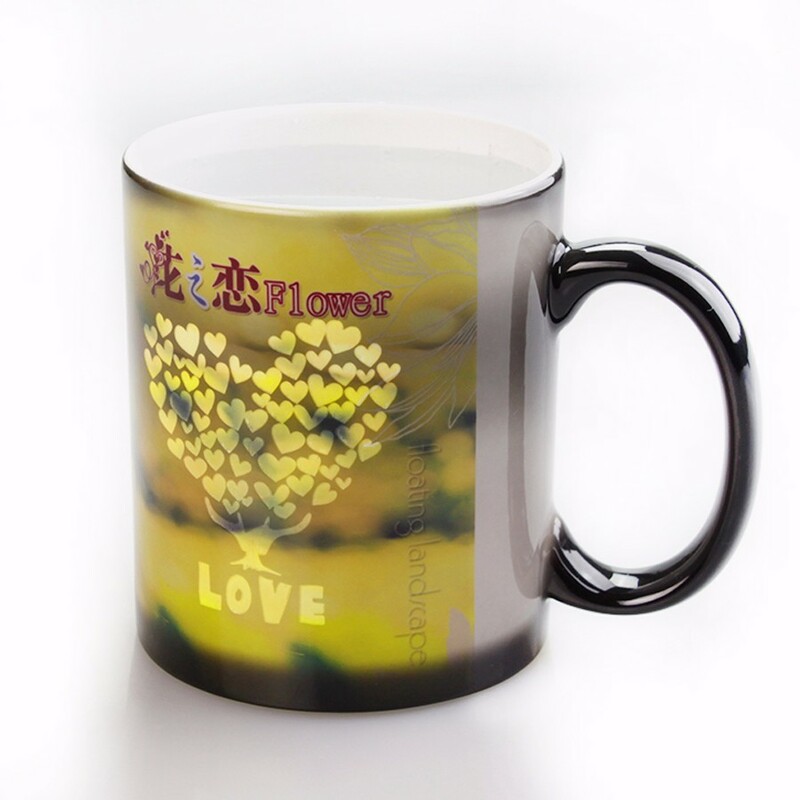 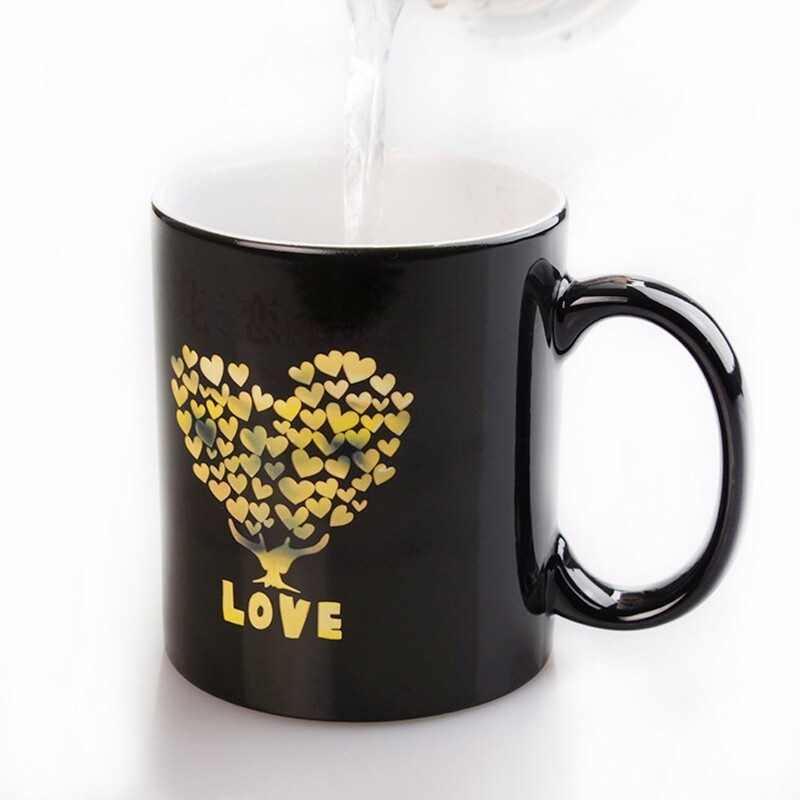 We are accept customize print, the sulimation products have sublimaton bags, sublimation mugs, sublimation phone cases, sublimation machine, MDF products, PVC products and so on.